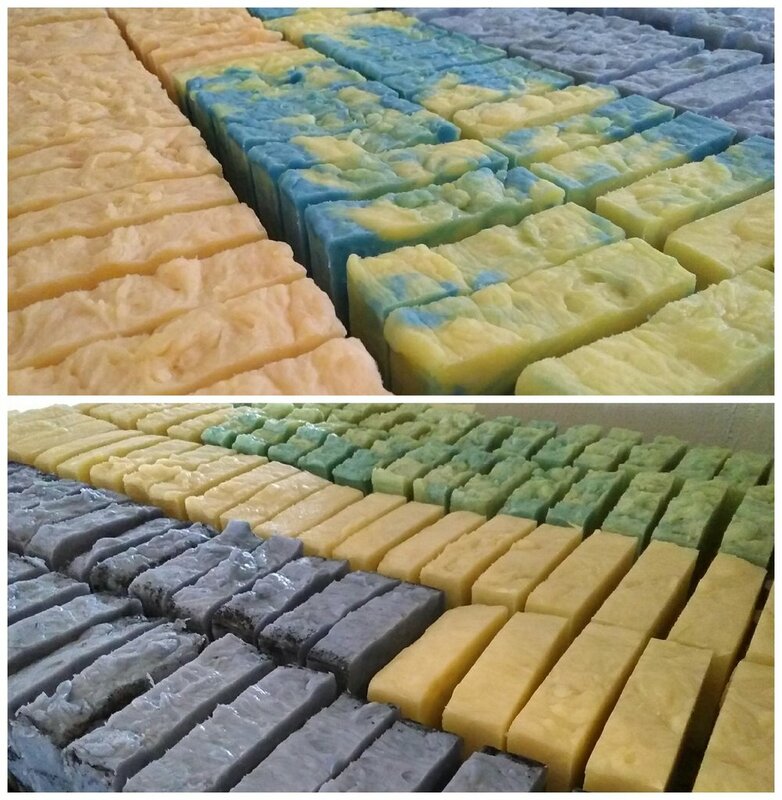 Did you know that Pip & Lola's offers our soaps for wholesale? It's true. Just shoot us an email at soapgoddess@pipandlola.com with your contact information, store information, and Tax ID and we will get you access to our Wholesale Catalogue. Give us a holler at pipandlola@gmail.com or 253.256.5660 to order or for more information.